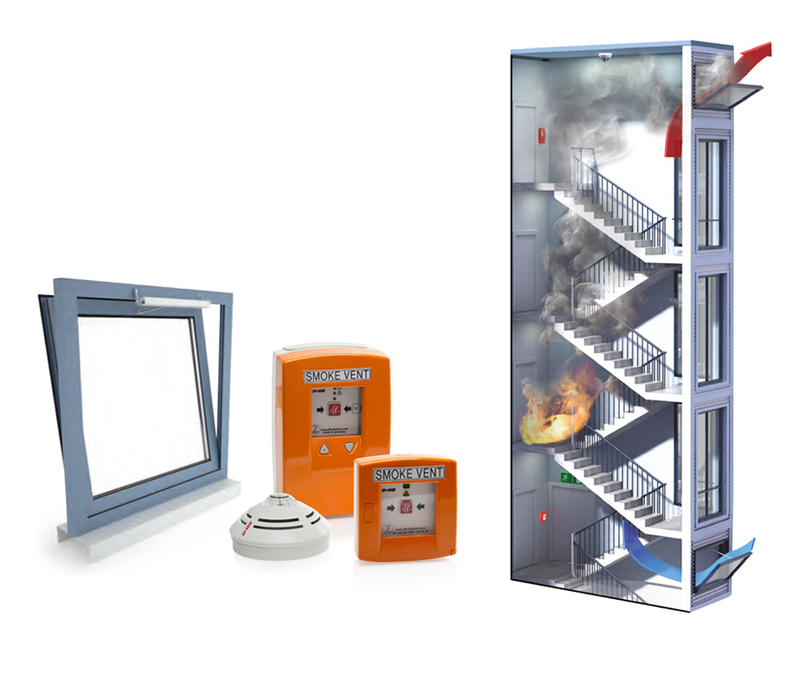 At Dyer, we use advanced technology and our in-depth understanding of fire and smoke behaviour to create smoke ventilation systems that respond instantly and effectively to fire. Dyer follows a strict policy of providing best practice in the field of life-saving smoke ventilation solutions. Whether the solution requires Natural Smoke and Heat Exhaust Ventilators (NSHEVs) or Powered SHEVs, Dyer will provide fully certified products and systems. More information can be found in our FAQs and Knowledge Centre. Under the legal requirement of the Regulation, we provide the Declaration of Performance (DoP) and apply the CE marking for all of the relevant products and components. 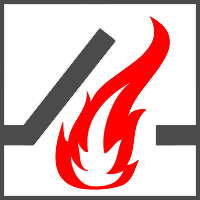 Dyer will follow the Building Regulations 2010 and meet the requirements of Approved Document B: Fire Safety. Natural smoke and heat exhaust ventilators (NSHEVs) are installed to clear smoke and hot flue gasses in the event of a fire in order to keep escape and emergency routes clear, and/or provide smoke-free space for fire-fighting. The SHEVs can be triggered automatically via smoke detection or fire alarm interfaces, or manually using call points/break glasses. The SHEVs then open fully within 60 seconds to remove the smoke. The SHEV’s can be programmed to be reset and closed automatically or manually through the control system.